Take a closer look at how CMC gets your company positive results with a solid ROI. CMC gets your factory to the next level in terms of better cost, improved quality, and reduced delivery times. We engage your employees so that any improvements made will 'stick' and be consistent. 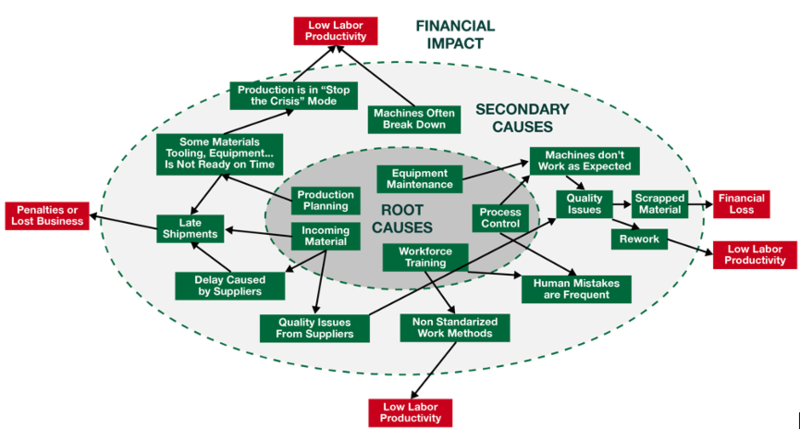 Having some difficulties with your factory or supply chain right now? Let's Talk!